Are you searching for a small SUV? Gareau Auto Inc offers you the new Chevrolet Trax in Val-d'Or. If you are in need of a vehicle that can accommodate your family and also have space for your cargo, this is perfect for you. 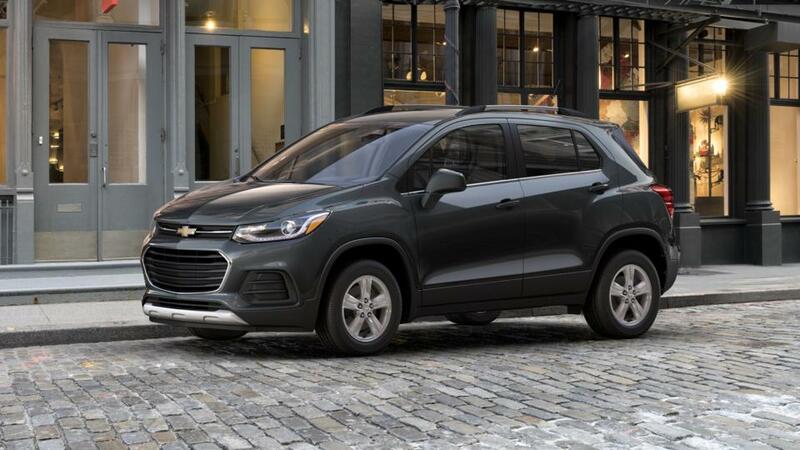 The new Chevrolet Trax, available in Val-d'Or, also has folding seats with eight different seating configurations to accommodate a variety of needs. It has available all-wheel drive and excellent fuel efficiency for you. This incredible vehicle stands out among all the other small SUVs in its class. Test-drive the new Chevrolet Trax in Val-d'Or today!